Excitement As Apostle Suleman’s Biography Movie, ‘Black Elijah’ Premieres In Abuja! 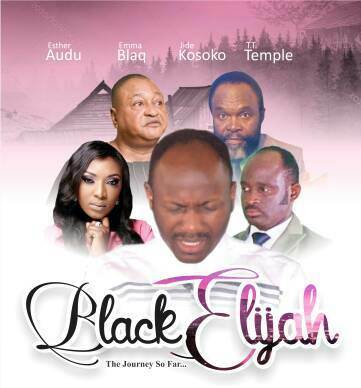 HomeExcitement As Apostle Suleman’s Biography Movie, ‘Black Elijah’ Premieres In Abuja! It’s showing the next morning! The date for the Abuja premiere of the visual account of one of the famous Nigerian pastors and humanitarian, Apostle (Prof.) Johnson Suleman, is Friday, 16th of March, 2018. 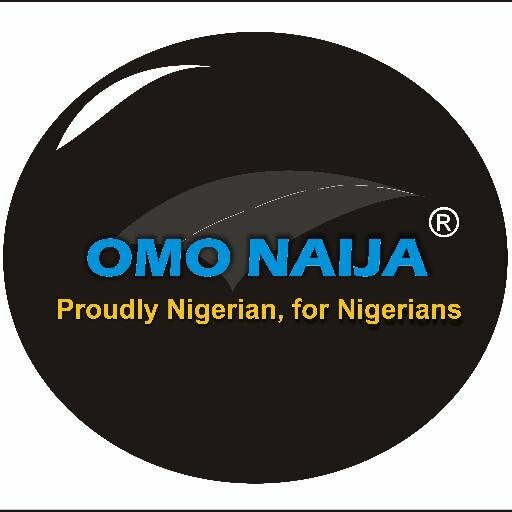 Already, Nigerians of all categories are waiting with bated breath to see the film which chronicles the mysteries surrounding the birth, life and missionary journeys of the man fondly called ‘Oracle of God’. It would be understating the obvious that Apostle Suleman has touched and has continue to touch lives and restoring destinies both on the pulpit and in his personal capacity as charity ambassador. ‘Black Elijah’ which was in March 2017, has been stirring interests in the public eye, particularly in God’s vineyard given the peculiarity of the man whose realism the movie is portraying to the viewing world. In the last one year, ‘Black Elijah’ which features the best and tested names you can think of in Nollywood, has gone on two exclusive premieres; first at Kada Cinema, Benin City, on 27th of December, 2017, followed by the Warri premiere on the 4th of February, 2018, making the next premiere at Silverbird Cinemas, Abuja the third and perhaps the biggest so far. With ‘Black Elijah’ movie, it is now agreed that indeed Apostle Johnson Suleman is not just made a vehicle to take the Gospel of Jesus Christ to the corners of the earth, a mission he has been carrying out with glee, his existence is also crucial to both the well-beings of the needy as well as the Churchs’ ultimate happiness. Tickets to watch ‘Black Elijah’ are sold via +2347038537765, +2348137661165.